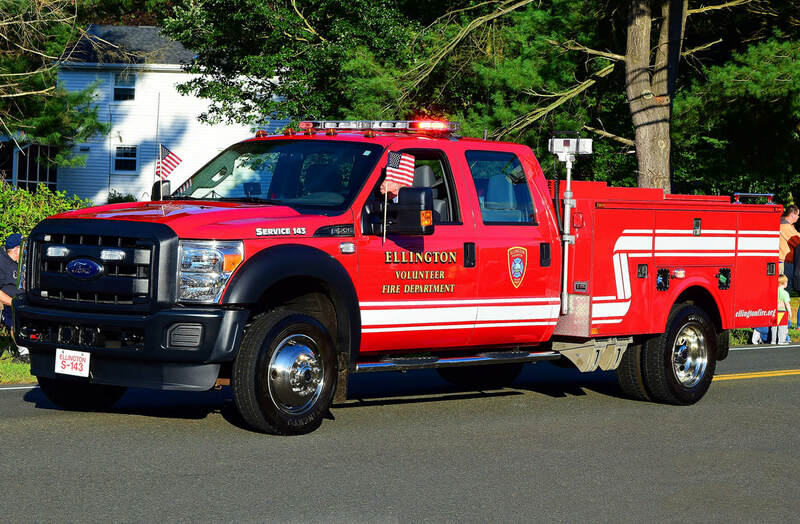 This is the page for the Ellington VFD. They have 2 engines, 1 rescue truck, 1 ladder truck, 1 tanker truck, 2 brush trucks, 2 ATV's, 1 van, 1 pickup truck, and 2 stations. 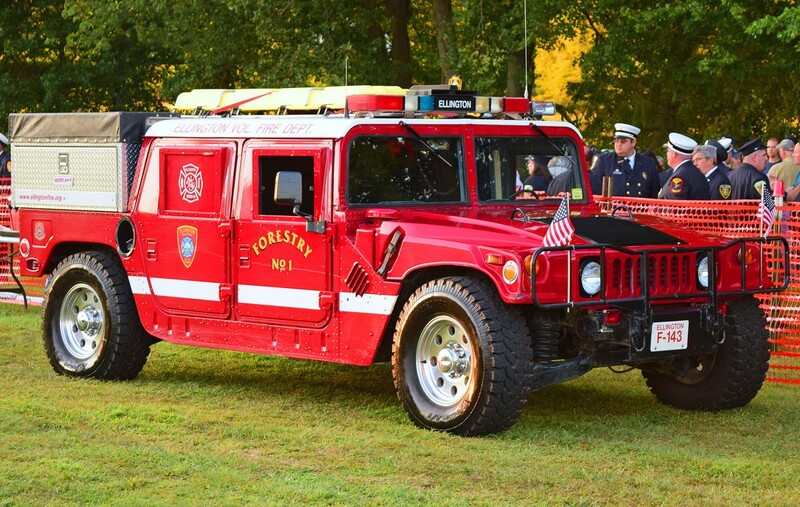 Ellington's Forestry's 143, a 1986 Humvee brush truck. 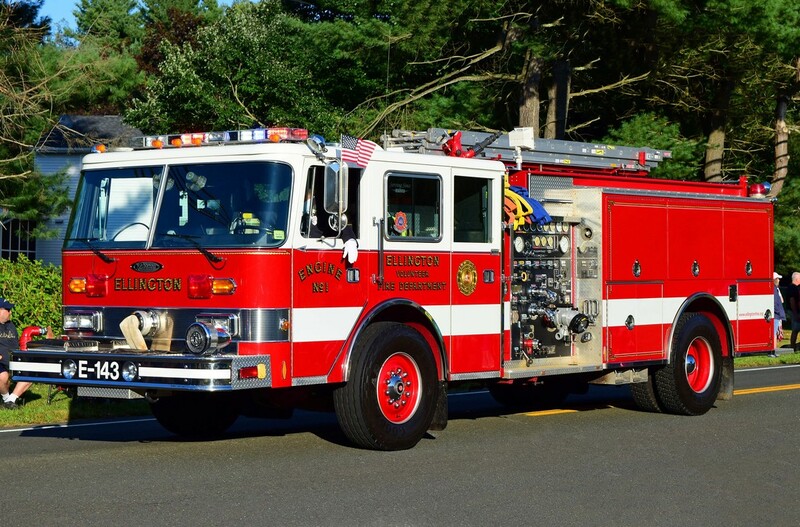 Ellington's Engine Tank 143, a 1997 Pierce Quantum engine. Ellington's Engine 143, a 1991 Pierce Arrow engine. 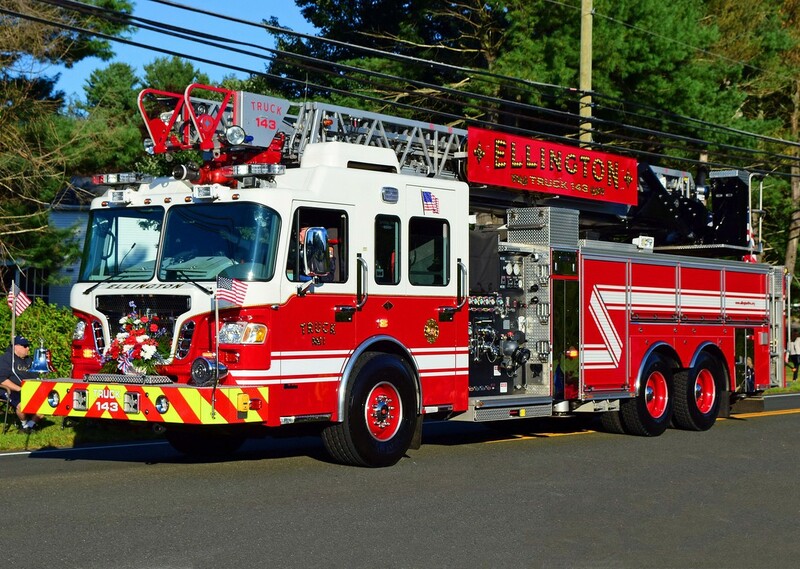 Ellington's Truck 143, a 2010 Spartan Gladiator Evolution/Crimson RMA ladder truck. 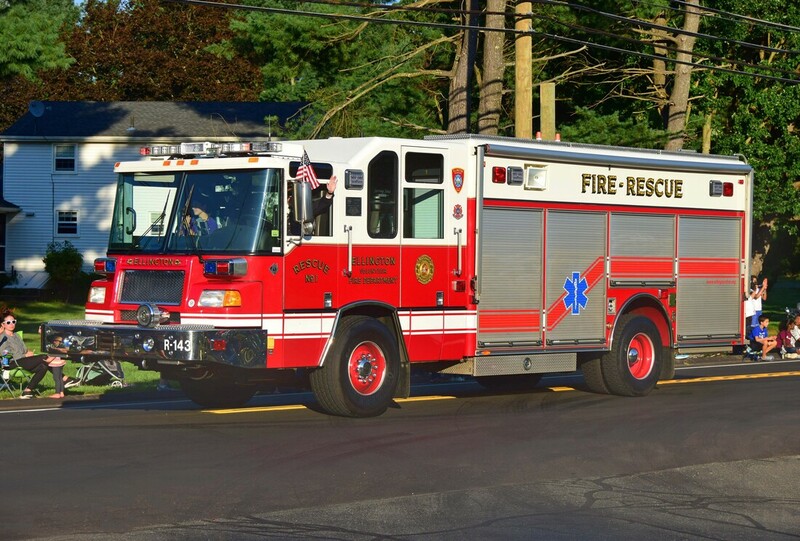 Ellington's Rescue 143, a 2001 Pierce Quantum heavy rescue. 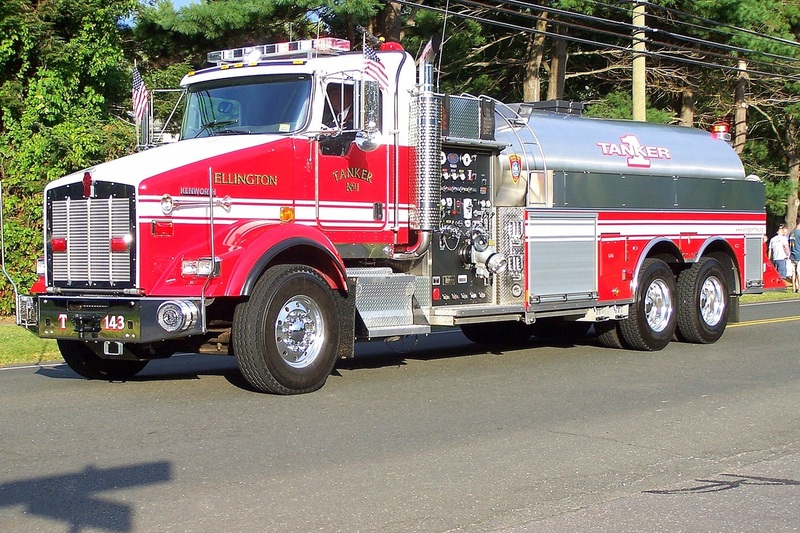 Ellington's Tanker 143, a 2007 Kenworth/US Tanker. 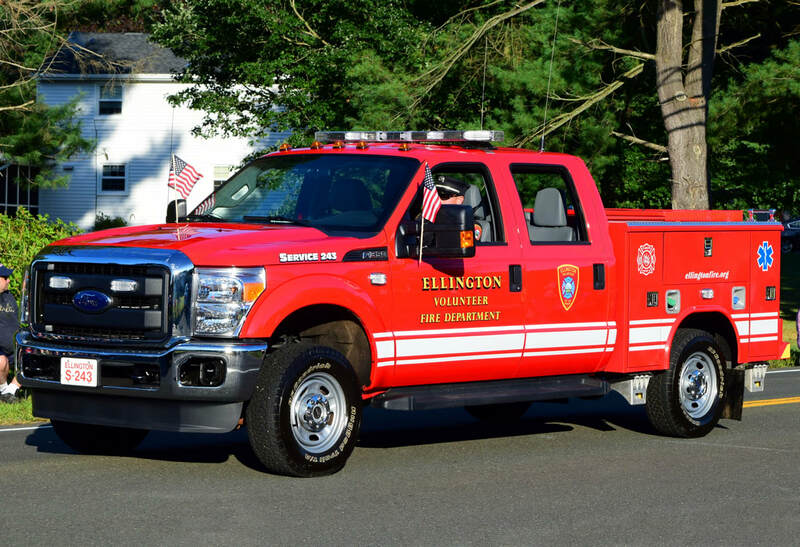 Ellington's Service 143, a 2014 Ford/Omaha utility truck. Ellington's Service 243, a 2016? Ford F-350 utility truck.